Now that Thanksgiving is in the rear view mirror the gift giving season has officially begun. If you’re like me, you have a number of friends who prefer reading on their tablets and phones. Did you know that you can give them ebooks as gifts? It’s easy on Amazon. Just go to the product page of the book you want to give and click the button that says, “Buy for others.” Amazon will ask you to sign in, and then take you to a page where you can tell them who you want to give the gift to. They’ll let you schedule the gift for a particular day and even give you a place to write a note. As always, thank you for reading! I hope you have a wonderful holiday celebration surrounded by the people you love, and that the new year is a happy one. The idea of a romance with a Yeti came to me while I was on vacation. My writer brain started playing with the idea of how to create a story about a loving relationship with a big furry hero. Brainstorming over lunch with my husband, we designed an alternate Victorian world where Yetis live in a hidden Himalayan enclave, send diplomats to London, and sometimes serve in the East India Company Army. That conversation sparked the foundation for YETI IN THE MIST. If you like a sensual and loving romance, I think you’ll enjoy YETI IN THE MIST. And right now you can enjoy this unusual romance for 67% off the regular price. Get your copy now and be sure to leave a review to let me know how you liked it. I look forward to hearing what you think! 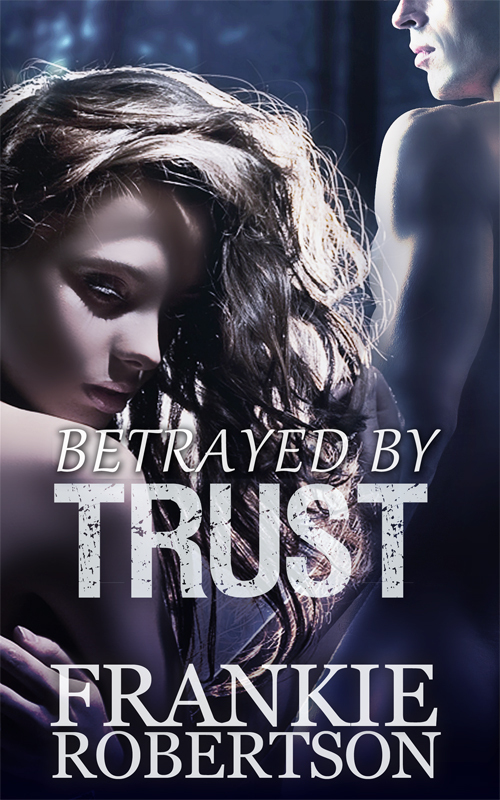 For a limited time, I’m giving away BETRAYED BY TRUST on Amazon for your Kindle. It’s Free, and just for my fans. I’m not advertising it anywhere. BETRAYED BY TRUST is a romantic paranormal suspense novel, and part of the Celestial Affairs universe. It takes place back in 1979 in the U.S., and if you were alive and aware back then, you may recognize some of the historical references. 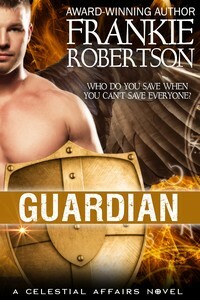 Gideon, Jared’s Celestial friend in LIGHTBRINGER, makes an appearance. 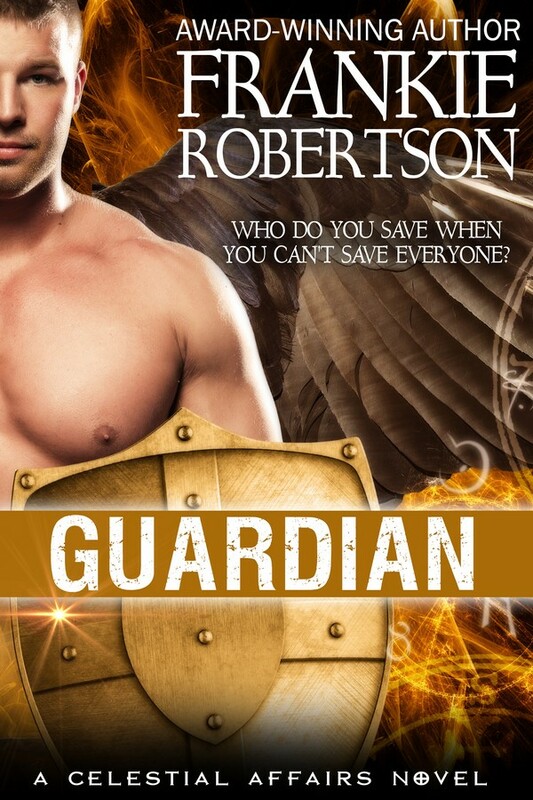 Speaking of Gideon, a while ago I said his and Ana’s story, GUARDIAN, would be released in October. Sadly, that’s not going to happen. My goal is always to give you a rich and rewarding reading experience, and GUARDIAN just isn’t there yet. 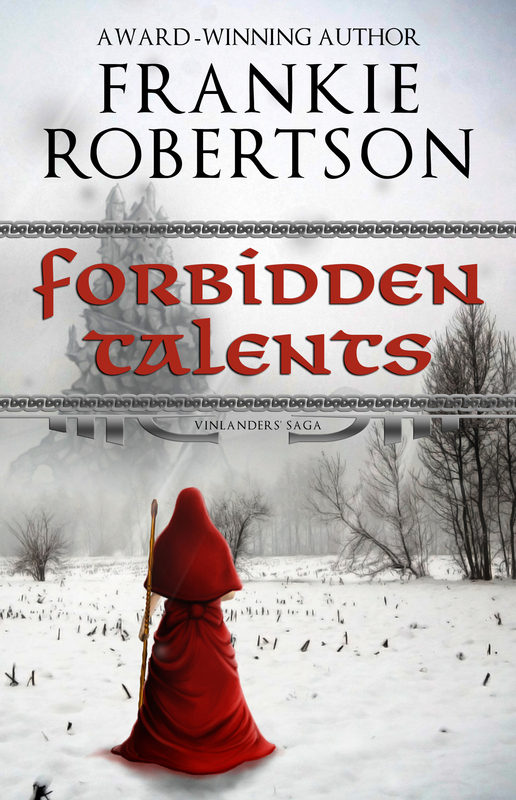 So, with many apologies, I’m pushing back the release of Gideon’s story. In the meantime, however, you can get a glimpse of Gideon’s past in BETRAYED BY TRUST. Click or tap through and get your FREE copy today and share this post with your friends. And please share your opinion about the book on Amazon. Reviews really do help readers find books they’ll enjoy, and to be honest, they help me, too. The more reviews a book has, the more visibility it gets. Your help is much appreciated! Veiled Mirror is on sale! Just a quick note to let you know that for a limited time, VEILED MIRROR is available at 75% off the regular price. 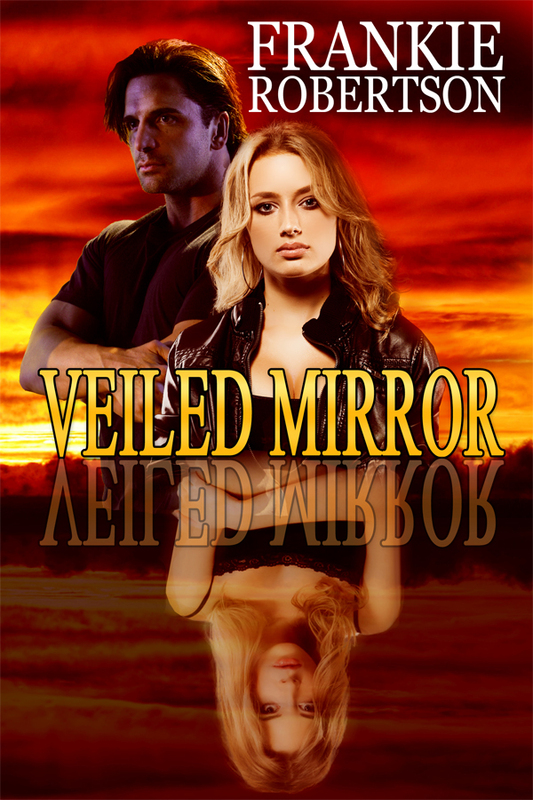 VEILED MIRROR is a stand-alone romantic suspense novel, but since it’s one of my stories, it has a touch of the paranormal in it. In this case an angry ghost wants to solve her murder. 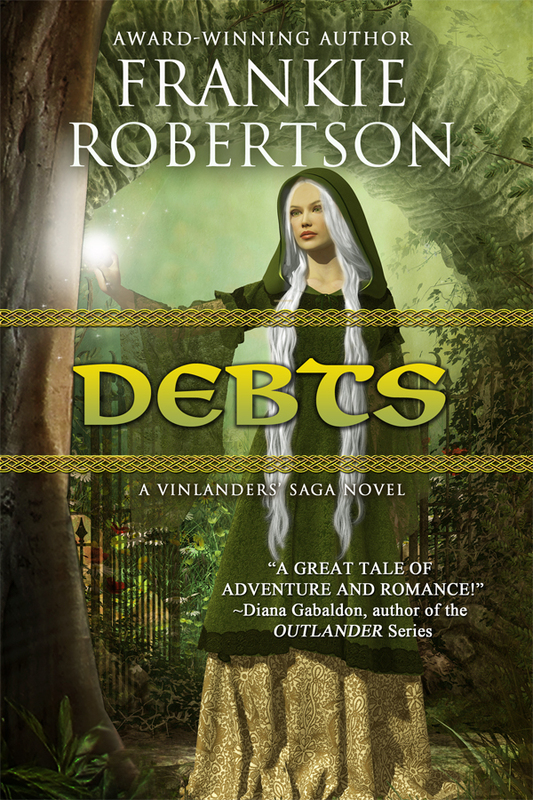 I hope you enjoy reading VEILED MIRROR as much as I enjoyed writing it! If you have a few minutes when you’ve finished, please consider leaving a review to help other readers find a book they’ll like.